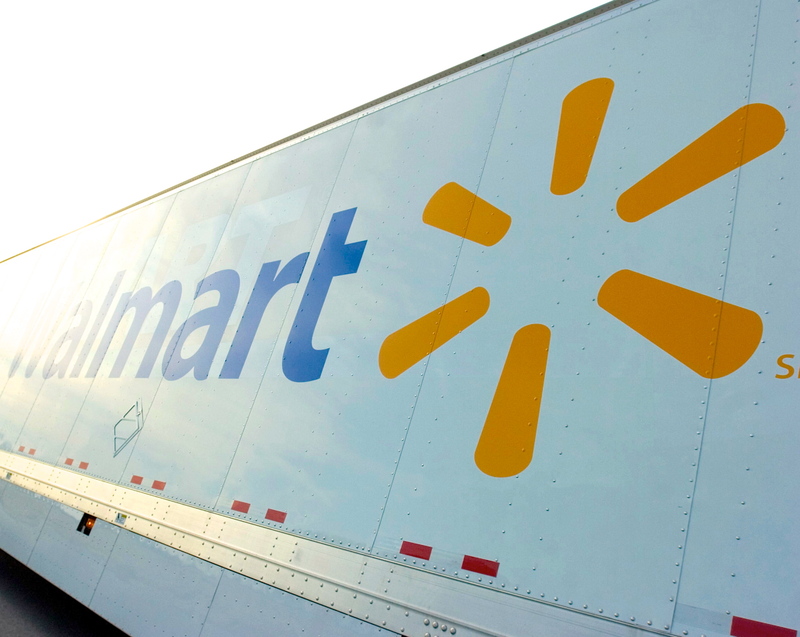 Walmart has agreed to improve safety conditions at more than 2,800 stores in 28 US states after inspectors discovered “repeat and serious” health and safety violations at a store in Rochester, New York. The agreement, which included a $190,000 fine, was negotiated by the Labor Department’s Occupational Safety and Health Administration (OSHA), after it uncovered “unacceptable” safety hazards to employees at the Rochester store that were similar to those in Walmart locations in nine other states. The US multinational, which is the largest private employer in the world, has been cited in more than 100 OSHA reports of health and safety violations over the last five years, according to the government body’s website. The company has faced a series of work stoppages, amid increased scrutiny over labor conditions of sub-contracted workers in its supply chain, both within the United States and abroad. The fine was almost half of the $365,500 initially proposed, in a settlement which reflected the firm’s agreement to improve conditions across all stores under federal jurisdiction.